Mishimoto is proud to offer a racing thermostat specifically designed for the 2012-2018 Jeep Wrangler JK. Whether you are cruising down the highway or climbing over boulders, an effective cooling system is extremely critical. Mishimoto racing thermostats promote greater cooling efficiency by significantly decreasing high engine temperatures. Once the engine is fully warmed up, the Mishimoto low-temperature racing thermostat will open at a lower temperature (180°F) compared to standard thermostats (195°F). This allows coolant to flow through the engine sooner, thus reducing and maintaining cooler engine temperatures. Decreased temperatures will result in reduced engine wear and improved reliability. 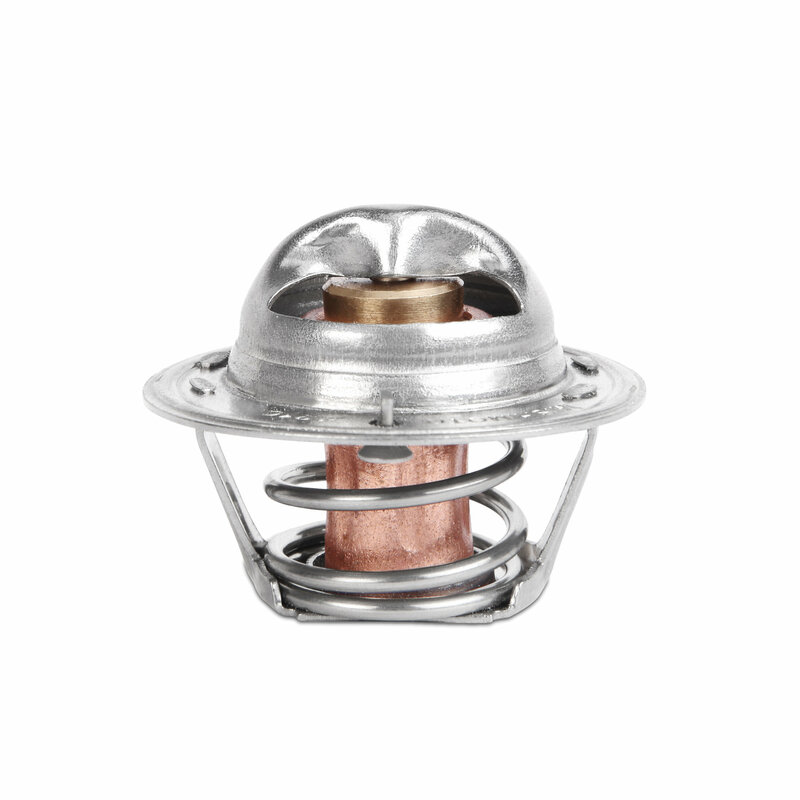 As with all our products, this thermostat includes the Mishimoto lifetime warranty.